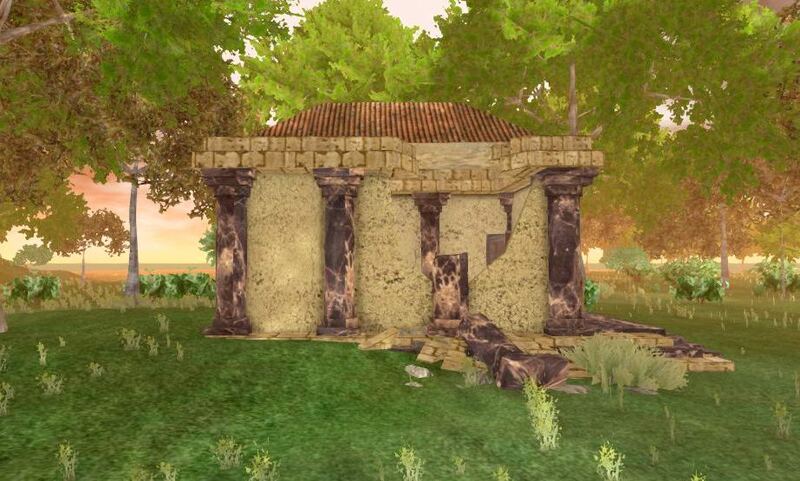 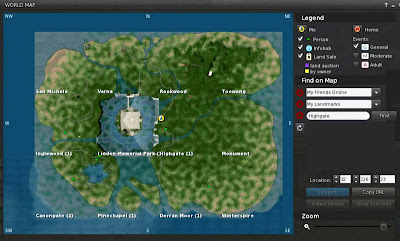 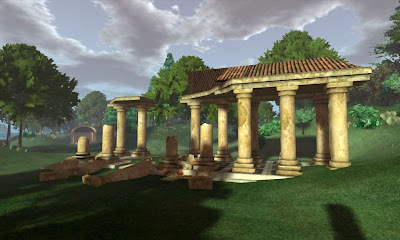 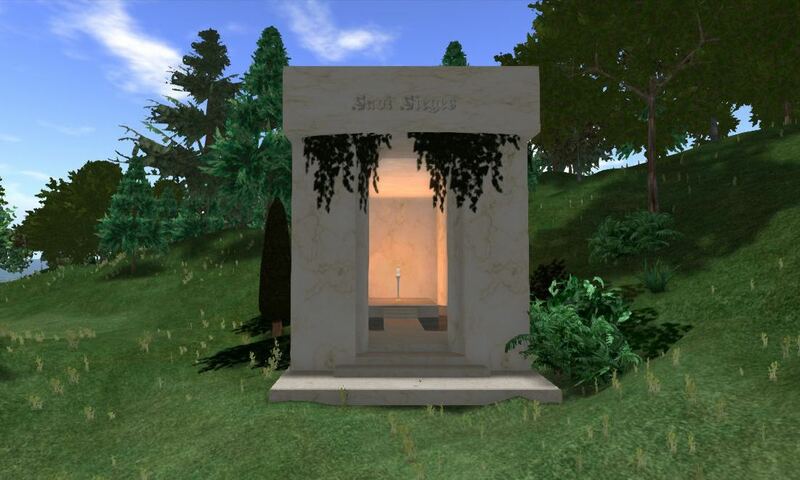 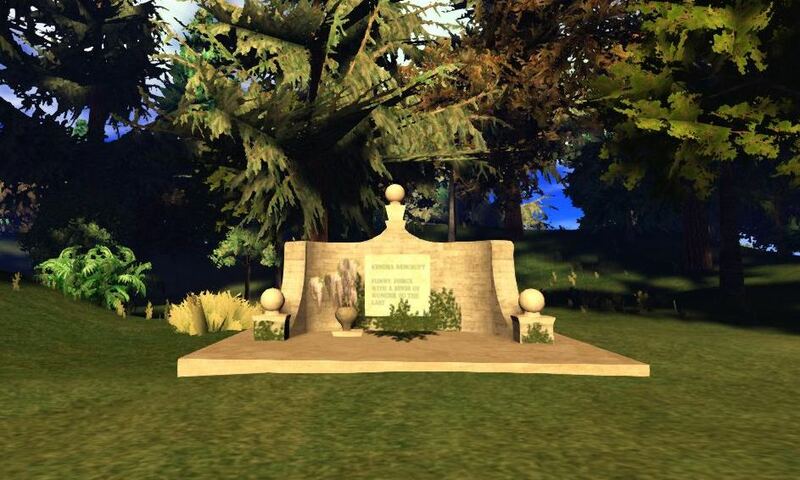 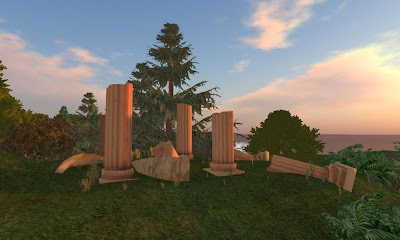 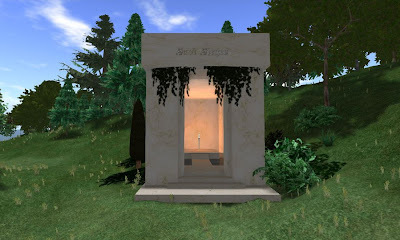 The large Linden Memorial Park, which spreads out over 12 sims, was available as a location to host inworld memorials to former residents of Second Life from 2009 - 2011. 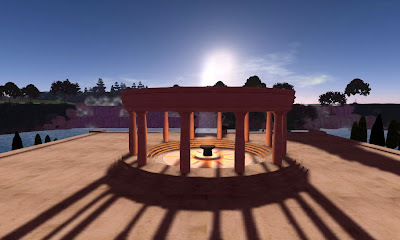 Although it is now closed to new monuments, it is a great place to visit if you want to unwind, do not mind being reminded that you are in a virtual cemetery and like looking at very well designed monuments, fountains, and a stunning waterfall. 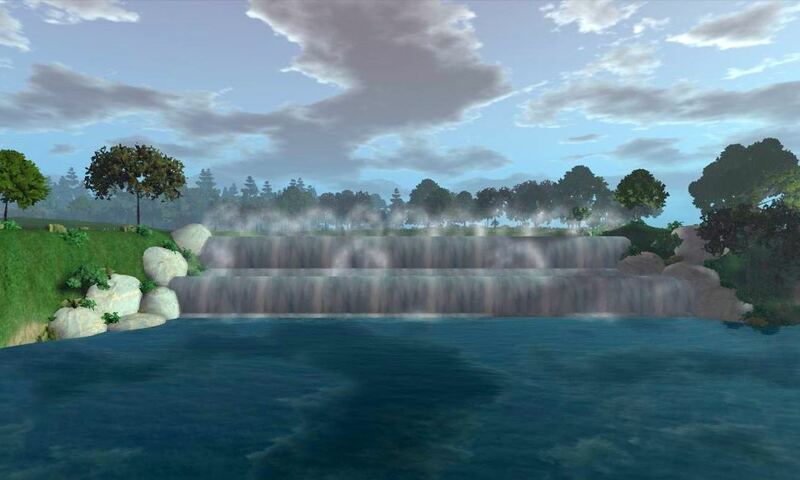 A nice place to visit to get away from it all. The park is impressive in size and spreads out over 12 sims.